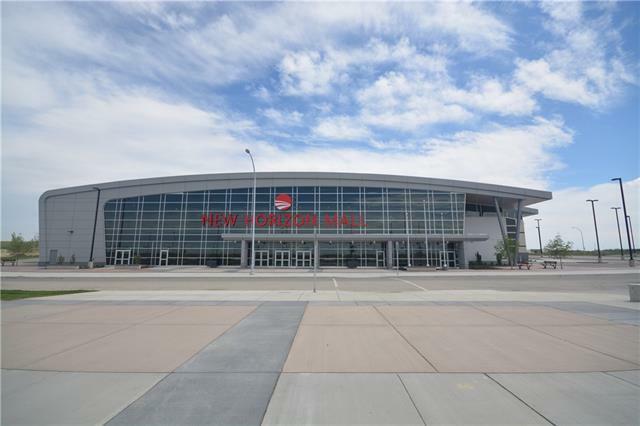 Be the first to start your own Business at this new Mall. 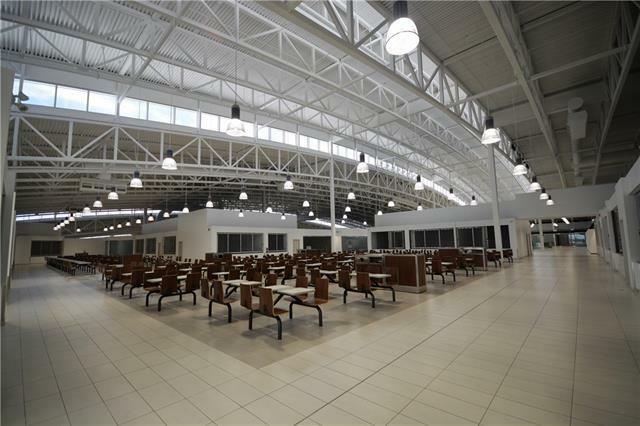 it is one of Canada largest new retail mall. Opening August 1, 2018. 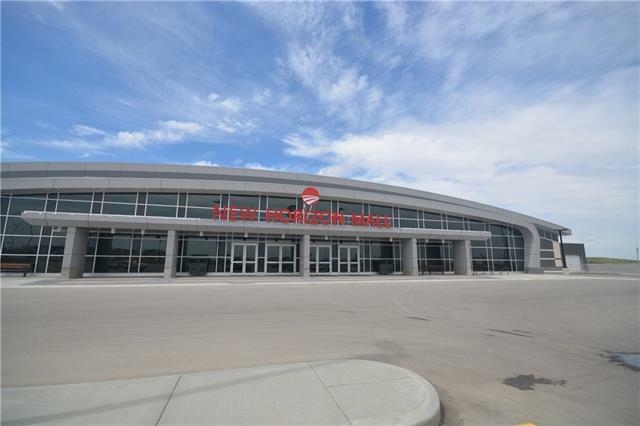 Located south of Cross Iron Mills, HW2 north of Calgary, where the city is expanding. 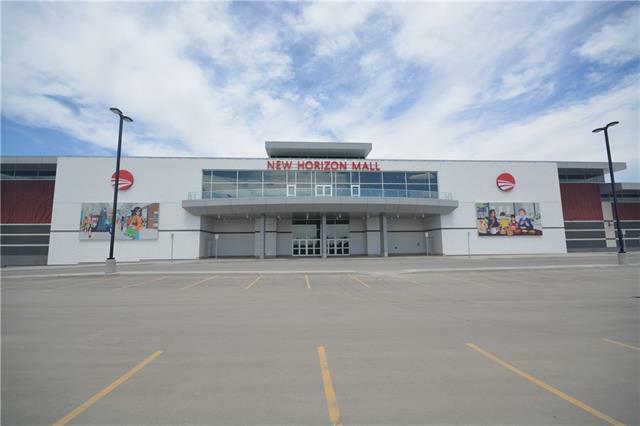 This Mall will attract people from all over, it is close to many facilities and attractions and Calgary Airport. This boutique Unit (H32C) is in a prime location. A great opportunity for different kinds of retails stores such as cell phone, hair salon, nails spa, tea shop, cosmetics, watch, perfumeries, jewellery, purses, shoes or any others . The lease is $750/month plus operating costs.